In the prehistoric Southwest, if you traveled from one community to another, you would have observed tremendous diversity in how people looked and spoke. This volume is the first to look at how prehistoric people’s appearance and speech conveyed their identities. Previously, Southwest archaeologists have studied identity using architecture, ceramics, textiles, and jewelry. This book uses a holistic, comparative approach to consider all aspects of appearance. Advocating a people-centered perspective for studying the past, Neitzel and her colleagues show how these characteristics conveyed information about an individual’s social status, cultural affiliation, inter-group connections, religious beliefs, and ceremonial roles. 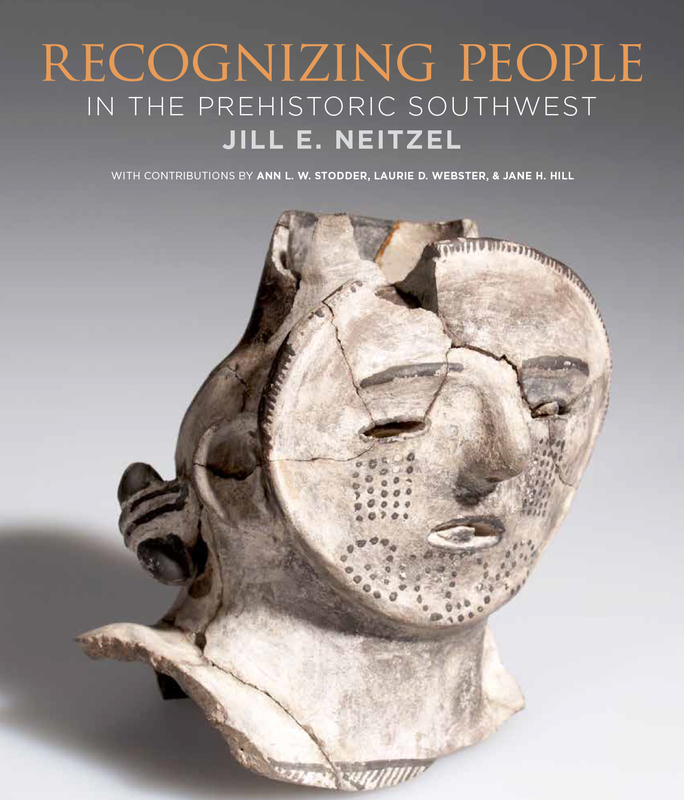 Jill Neitzel is associate professor of anthropology at the University of Delaware.